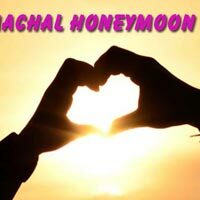 We have special offer for Honey-Moon Trip for couples. 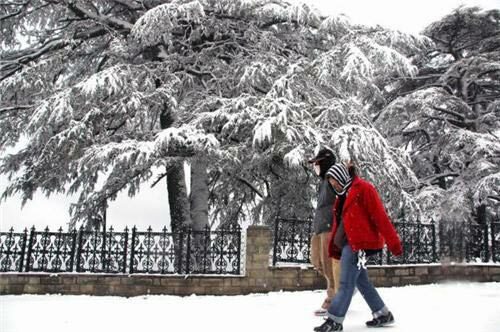 3 nights 4 days in Shimla at Hotel Honeymoon Inn. 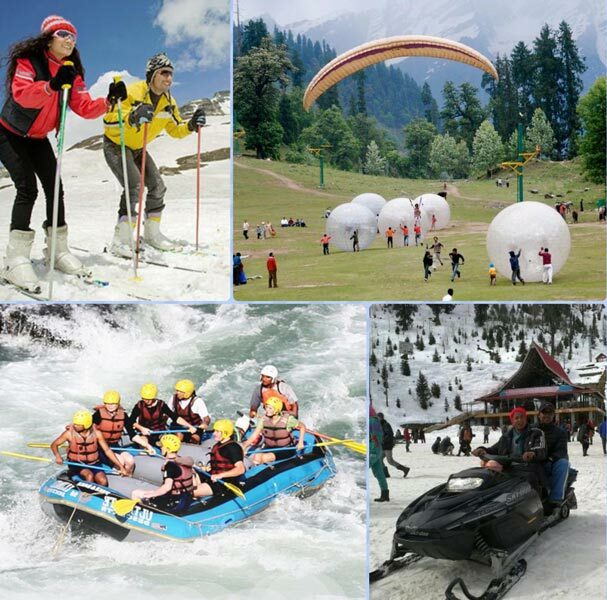 4 nights 5 days in Manali at Hotel Honeymoon Inn. 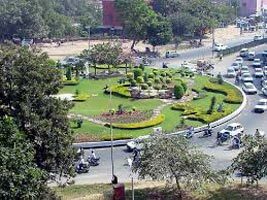 And pick & drop by Sedan Car From Chandigarh. 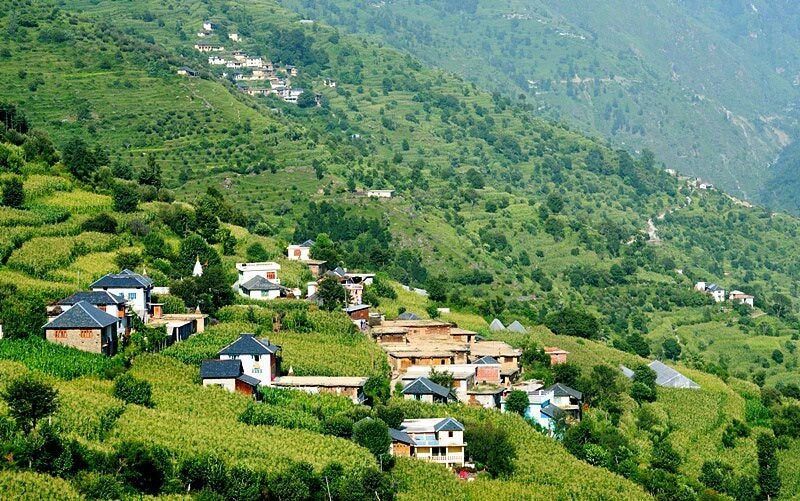 Chandigarh To Dharmshala Tour(3 Days/2 Ni..